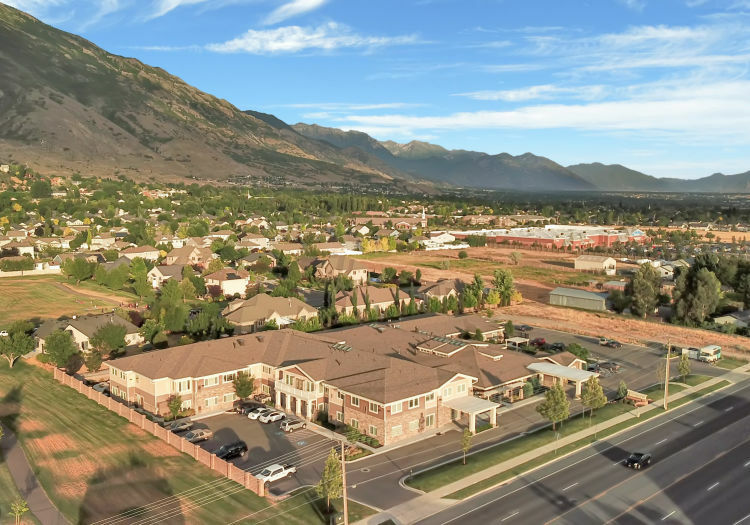 Highland Glen provides exceptional Assisted Living in Highland, UT. Our Assisted Living community offers both studio and one bedroom floor plans to help our residents find the right-sized space. Before the move, our director of health services sits down with each new resident and their family for an intake interview. This interview helps us create a care plan that will support the individual on their journey toward health and wellness. In addition, we gather information about life experiences, past hobbies, and current interests so we can help each person find activities they will enjoy here in the community. We craft a calendar of events every month so our residents can find engaging ways to spend their days. Utilizing the latest health care research as well as community suggestions, our community activities promote the mind-body connection and span a wide range of passions and interests. Movin’ & Groovin’ is a great class for residents who love music and movement, while community game nights are wonderful for those who love to socialize and engage in a little friendly competition. Welcome home to Highland Glen. 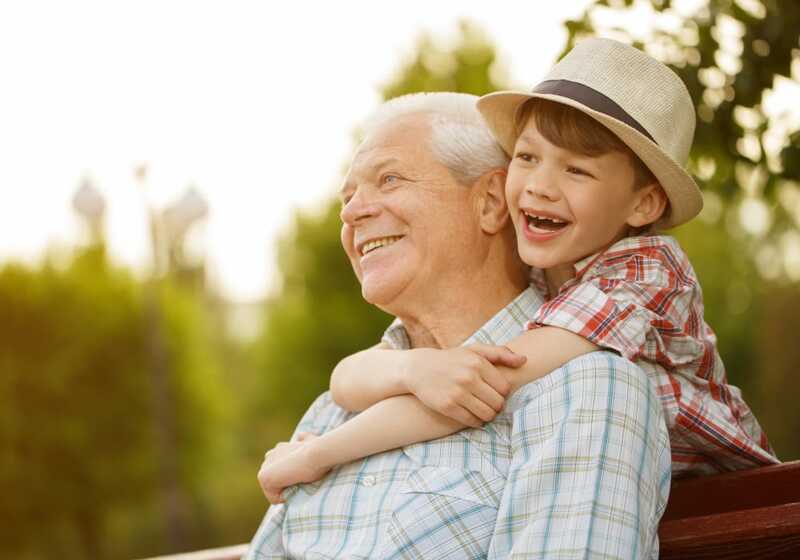 To learn more about our Highland, UT, Assisted Living community, contact our friendly team today.